A 16-year-old boy accused of shooting three of his family members allegedly did so because he didn’t want to go to school. 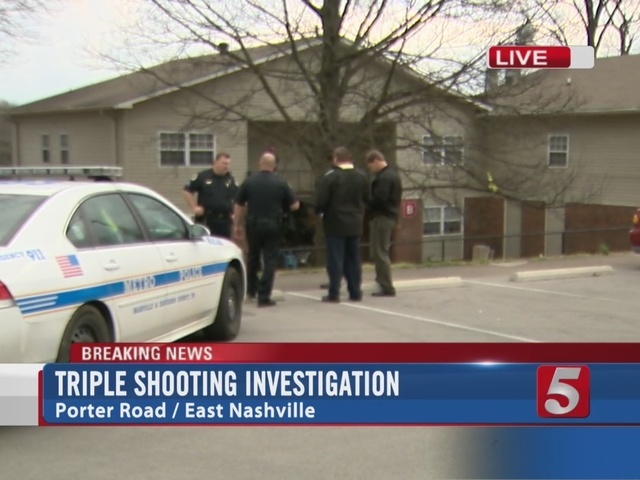 The incident was reported shortly after 7 a.m. Tuesday at an apartment complex in Nashville, Tennessee. 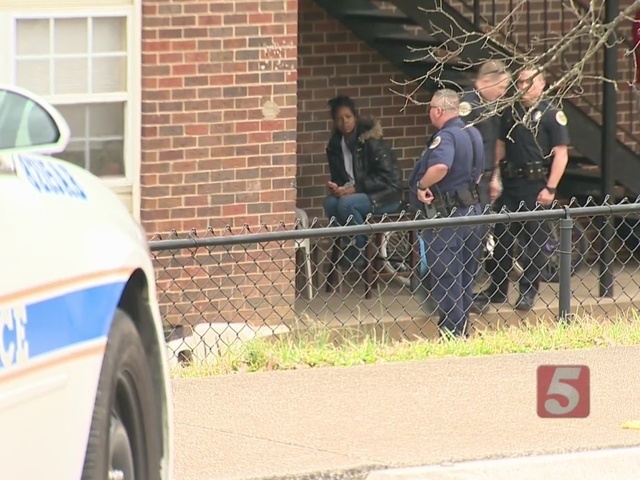 Officials with the Nashville Police Department said the suspect’s 42-year-old mother, Sheryl Williams, and 67-year-old grandmother, Earline Hill, tried to wake him for school, but he didn’t comply. At that time, he allegedly became angry and began threatening his family. According to detectives, the teen grabbed a handgun from his closet and started shooting. The family told police they didn't realize he was in possession of a handgun. There was no immediate word as to how he got it. Hill was struck twice, while the boy's 12-year-old sister and 6-year-old nephew were grazed by the gunfire. All three victims were treated at Nashville hospitals and are expected to survive. The suspect's 2-year-old sister was also there but wasn’t shot. A total of six people, including the suspect, lived at the apartment unit. The teen fled the scene and dropped off the weapon at a different apartment complex. Police found him walking by nearby train tracks. He was taken into custody without incident and interviewed by investigators. His family was cooperating with police. Investigators said he was charged in Juvenile Court with four counts of attempted homicide and one count of reckless endangerment.